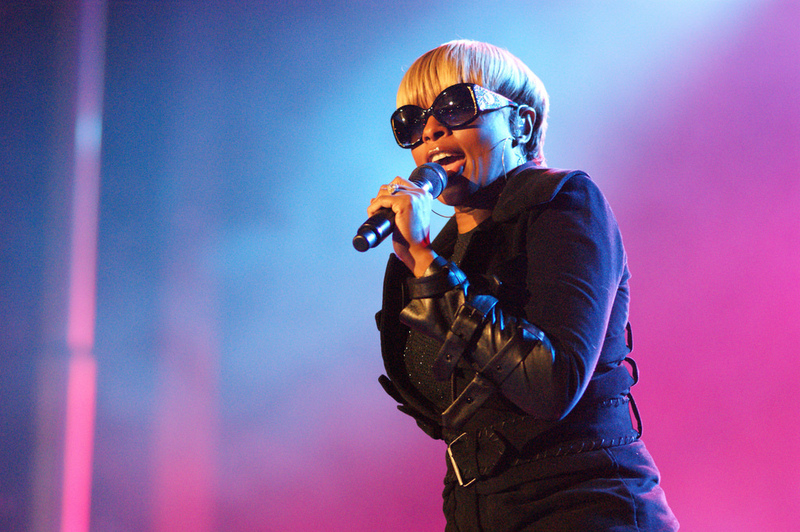 We don’t get enough of Mary J. Blige these days. But don’t worry, help is on the way. She’s singing the theme song for the upcoming 20th season (!) of one of the biggest talk shows that we know and love… yesssssss The View! The song is titled “World’s Gone Crazy” and it’s written by Diane Warren. If you’re wondering if it’s catchy… it most definitely is. The music video celebrates the 20th season, and it’s a PARTY. Okay, so you need to mentally prepare to see Whoopi Goldberg (who may have come up with the idea for this video!) and all the hosts getting their ultimate groove on. Phew, the world has literally gone crazy! And we’re gonna be singing this song in the shower every day until forever. You know your theme song SLAYS when Mary J. Blige is singing it.